That's it! Your kids will love this healthy and easy-to-make watermelon drink. It's a fun and delicious way to celebrate the summer. Savor the day! Quad blade technology has unique processing power for uniform cutting and ice crushing action. 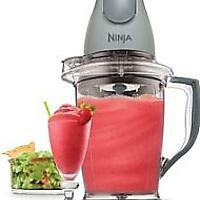 Blender function features large 48-ounce pitcher, has an easy pour spout and no-slip bottom. 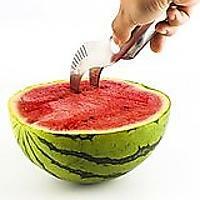 Easily slices into your watermelon allowing you to scoop and cut out pieces! So refreshing, Margaret McSweeney ! 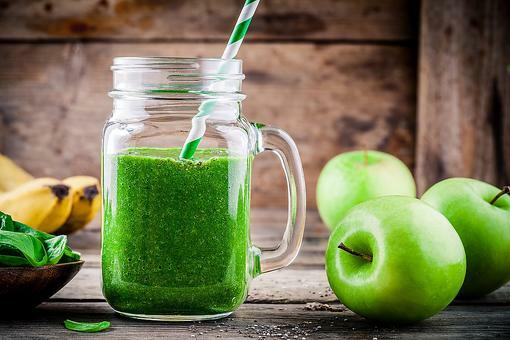 How to Make a Berry Kale Smoothie (It Packs an Antioxidant Punch)! 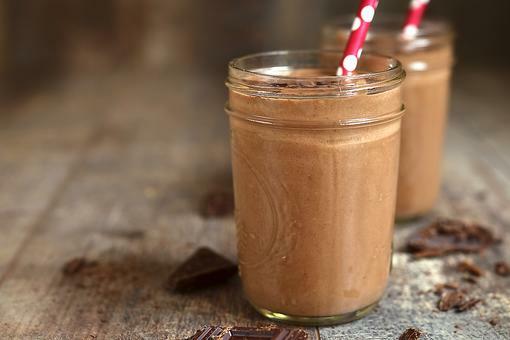 Vegan Smoothies: How to Make a Healthy Dark Chocolate Smoothie! How to Make a Sugar-Free Watermelon & Cucumber Smoothie!